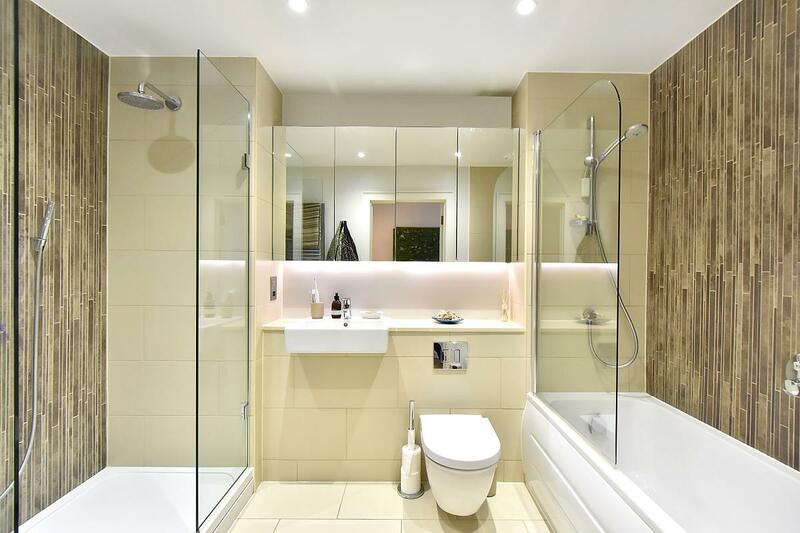 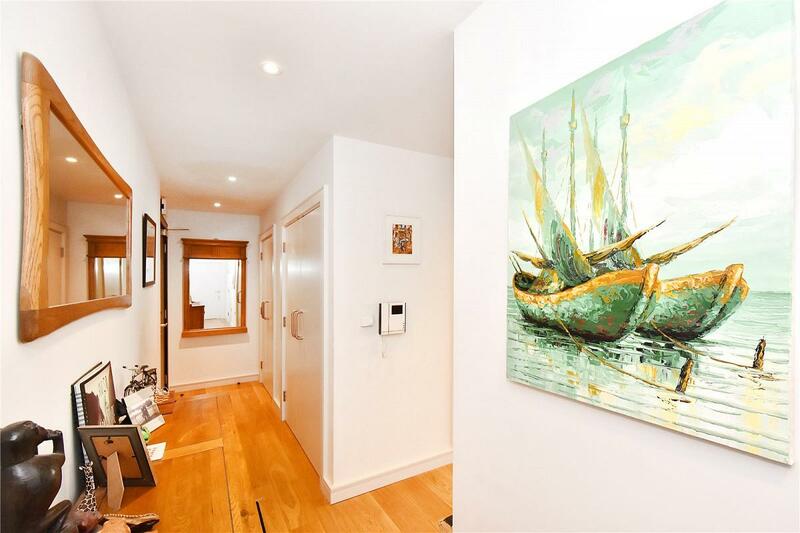 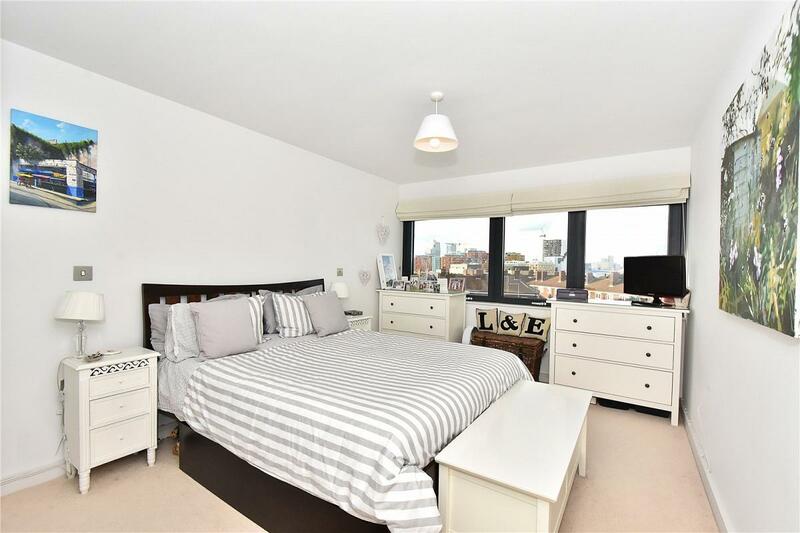 A spacious, stylish 2 bedroom apartment located on the fourth floor of the popular Greenwich Square development. 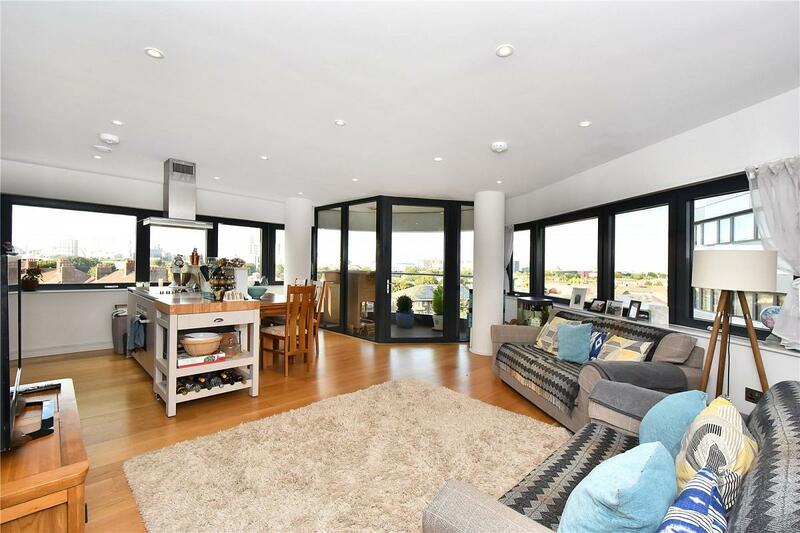 This modern apartment boasts sun-flooded bedrooms with views across London, sizeable open plan kitchen and living area complete with a North-East facing balcony, and underfloor heating throughout. 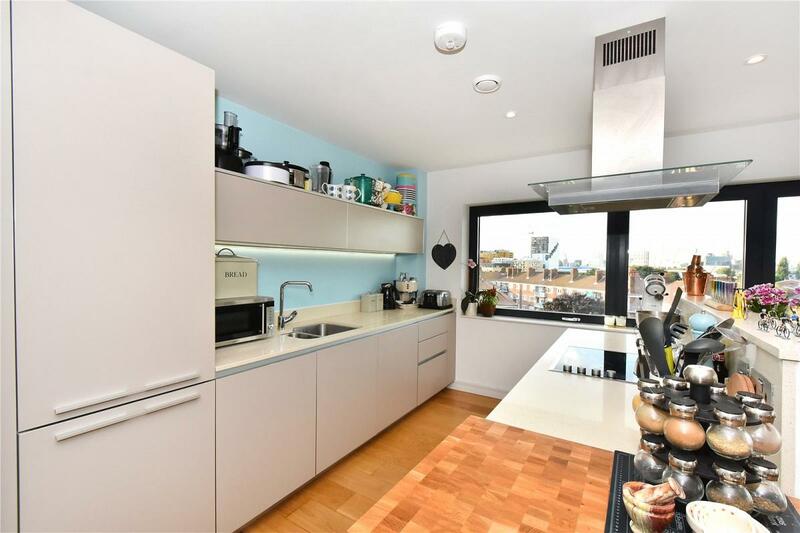 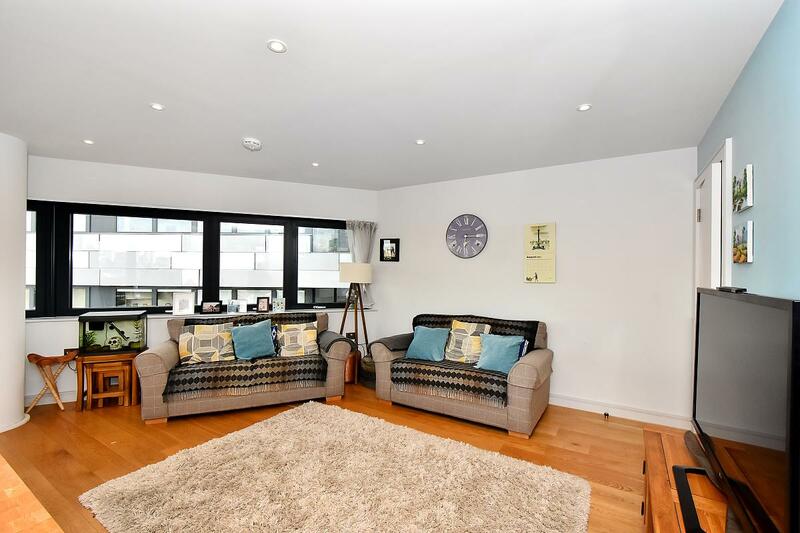 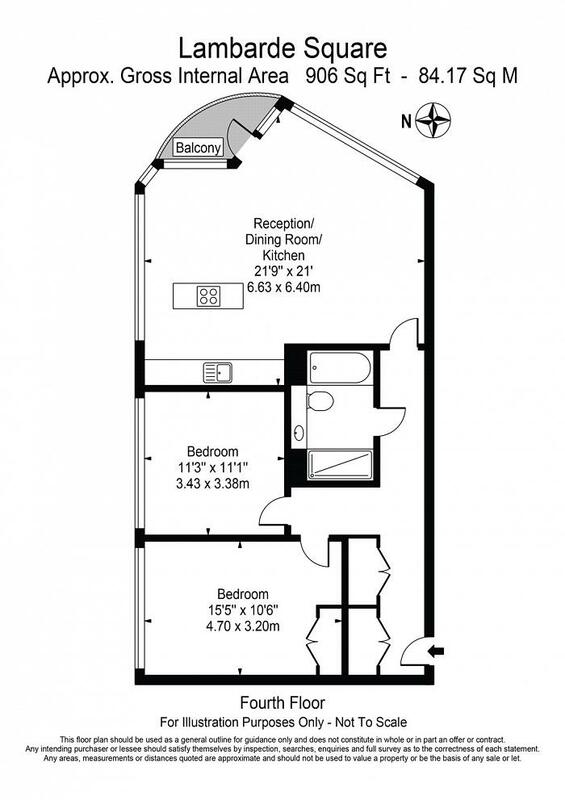 Conveniently located just 0.5 miles from Maze Hill over ground station, offering regular services to Cannon Street, the property is also located along major bus routes to North Greenwich station. 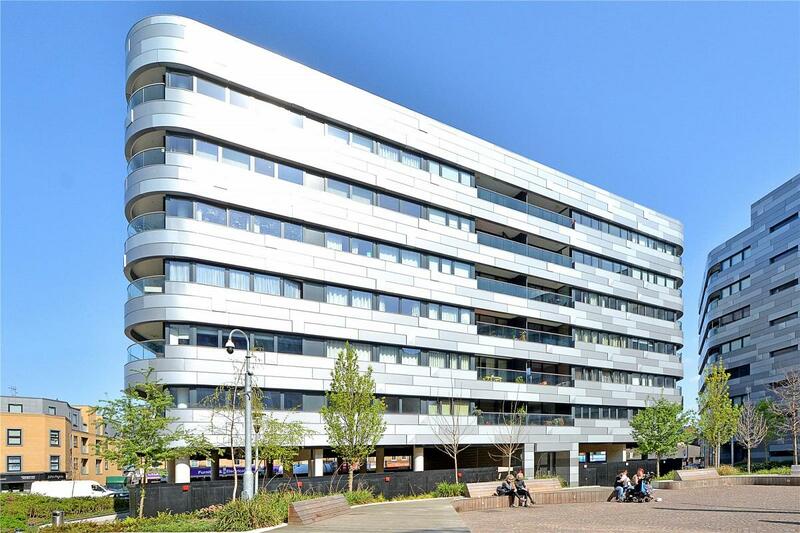 A buzzing hub of East Greenwich, the Greenwich Square development benefits a leisure centre, library, cafe and NHS facility, a Costa Coffee and local supermarket.